According to Nielsen’s article, How Smartphones Are Changing Consumers’ Daily Routines Around the Globe, consumers in the U.S., U.K., and Italy spent more time on their mobile phones than on their PCs during the month of December 2013. The mobile experts at Nielsen also noticed that smartphone owners are frequently checking their cell phones throughout the day either to communicate, check the news, or shop. These global changes in smartphone usage indicate that consumers are spending less time on their PCs and more time on their mobile phones. 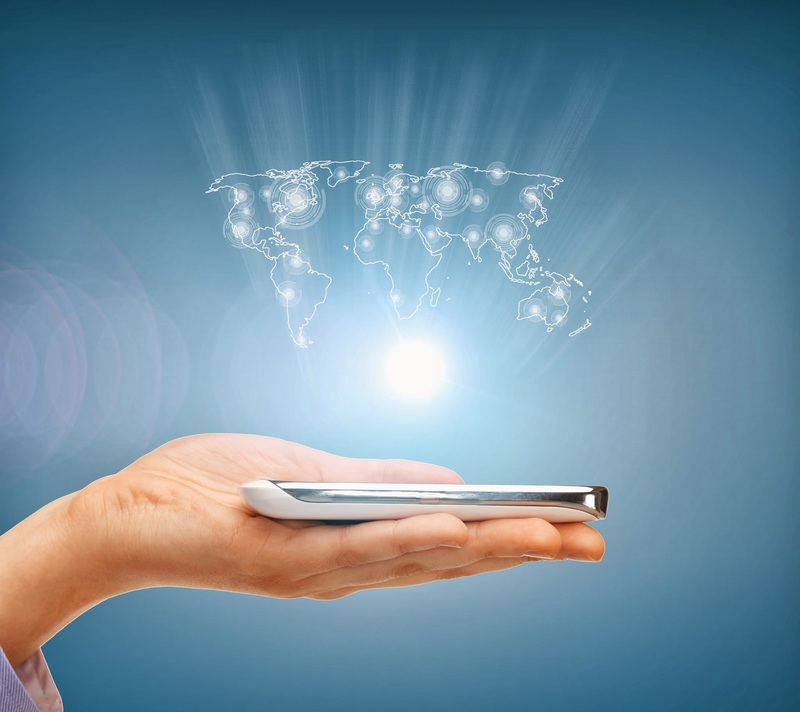 So how can your business, organization, or group benefit by going mobile? With SendTree you’ll be able to instantly connect with your contacts. Your groups will be neatly organized into lists that suit your communication needs. Whether you want to share a message with all of your contacts or just a small group, you’ll be able to share tons of information in the form of a text message. Give SendTree a try and get 30 days FREE on us. Click below to start your trial! "Newswire ." How Smartphones Are Changing Consumers' Daily Routines Around the Globe. Nielsen, 24 Feb. 2014. Web.